Yoga for Everyone! 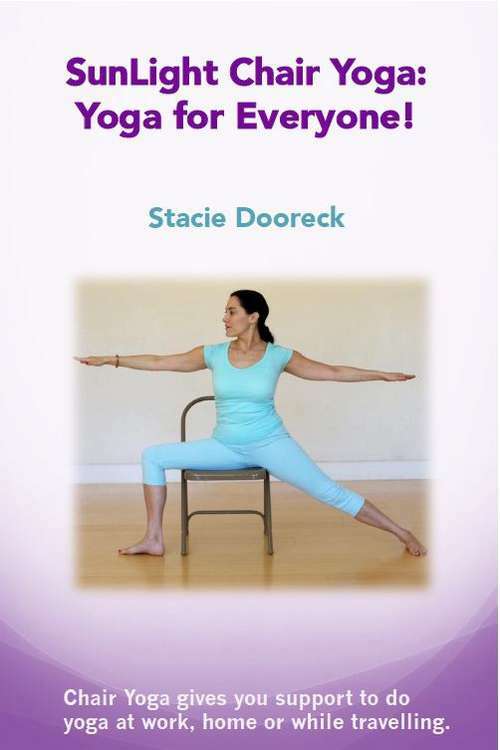 Using a chair for support, try a gentle and effective way to create balance, strength, flexibility and peace of mind with Chair Yoga. Do yoga at work, in airplanes, if disabled, in a wheelchair, injured or ill. Yoga can be done at all ages and stages of life.